In the meeting of Cornwall Council’s cabinet on 19th September, members voted to support a plan to create a new development, PIC Two. 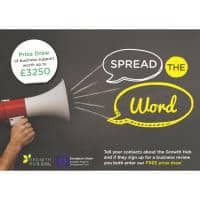 Spread the Word about business support and WIN! !